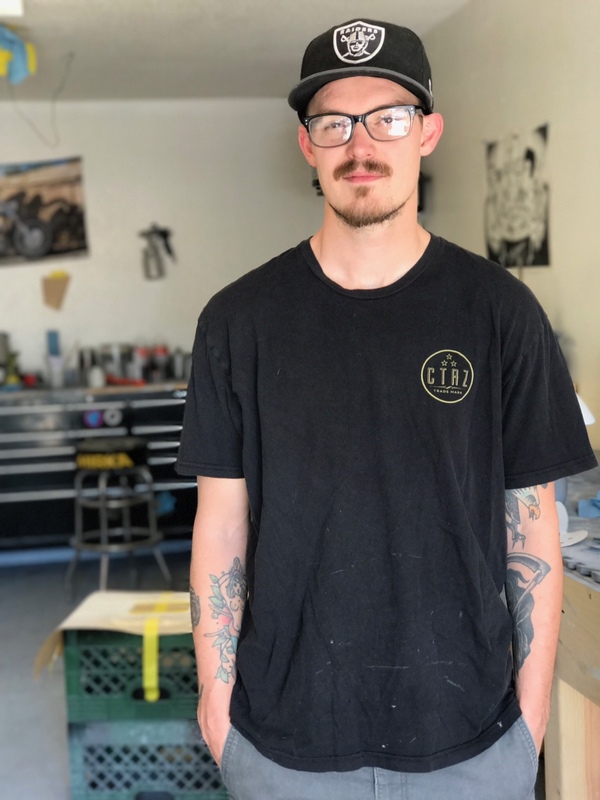 As a self-taught painter from Phoenix, AZ, Andrew Riffle understands the importance of honest, hard work. In 2014, Triple’s Paint Works ignited & the flame has only grown. His dedication to teach himself everything he knows has brought him recognition from widely known companies such as Biltwell, Love Cycles, Throttle Addition, Brickhaus & Chop Cult. With a variety of customization skills, Triple can bring any paint vision to life.